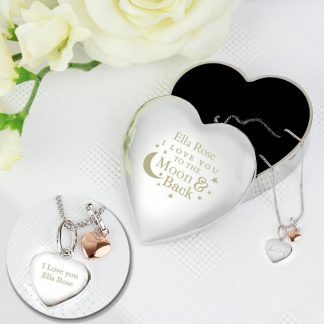 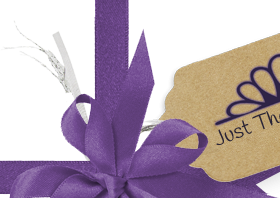 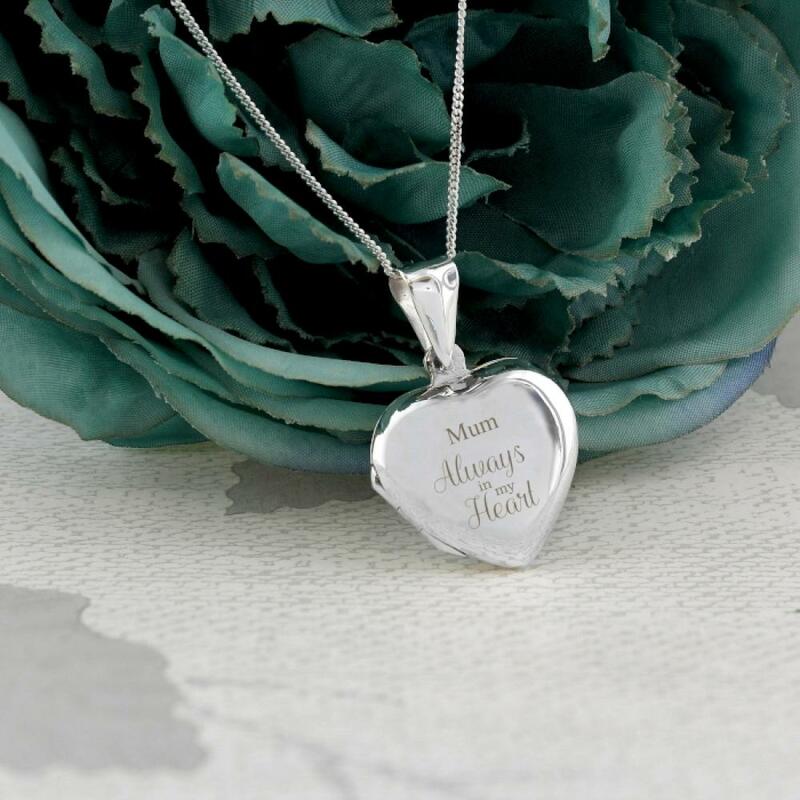 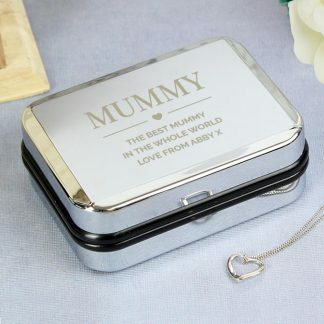 Our beautiful Personalised Sterling Silver Always Heart Locket is a lovely memento for that special lady in your life. The words 'Always in my Heart' are fixed text and part of the design. 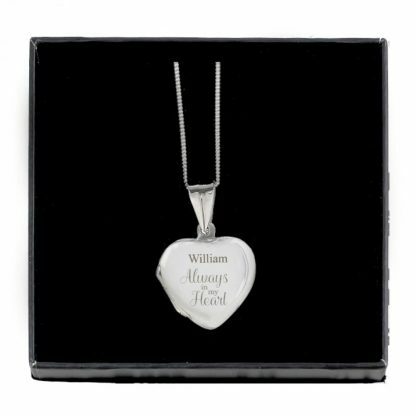 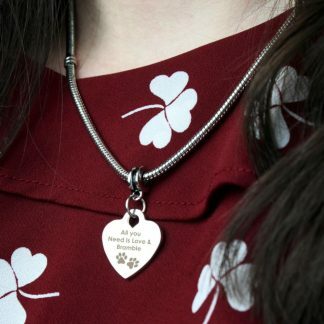 You can personalise the heart locket with a name. Once opened the locket can hold 2 photos. 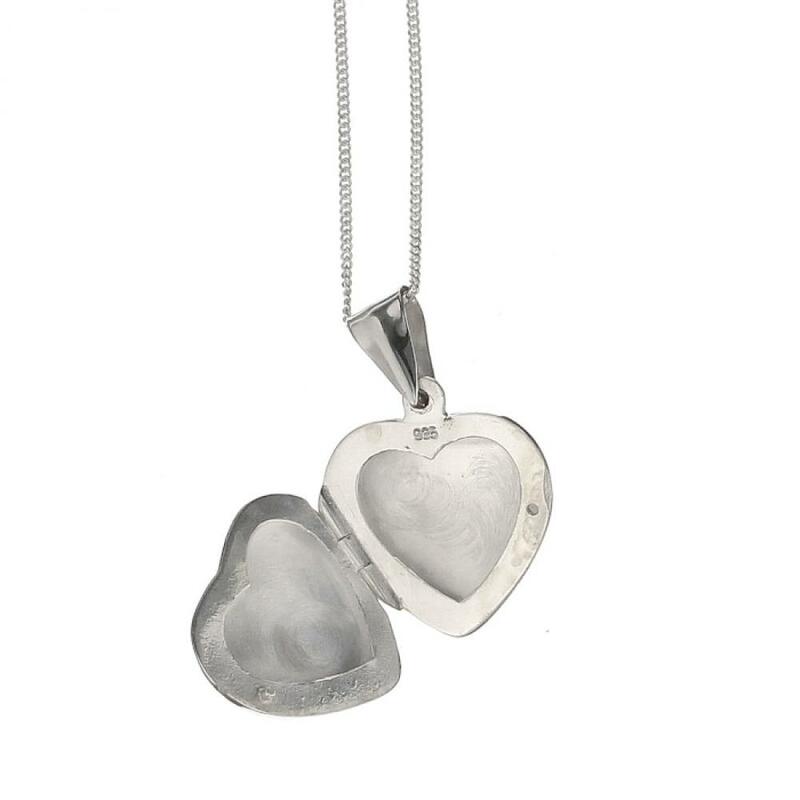 Chain 41cm (16 inches) in length.